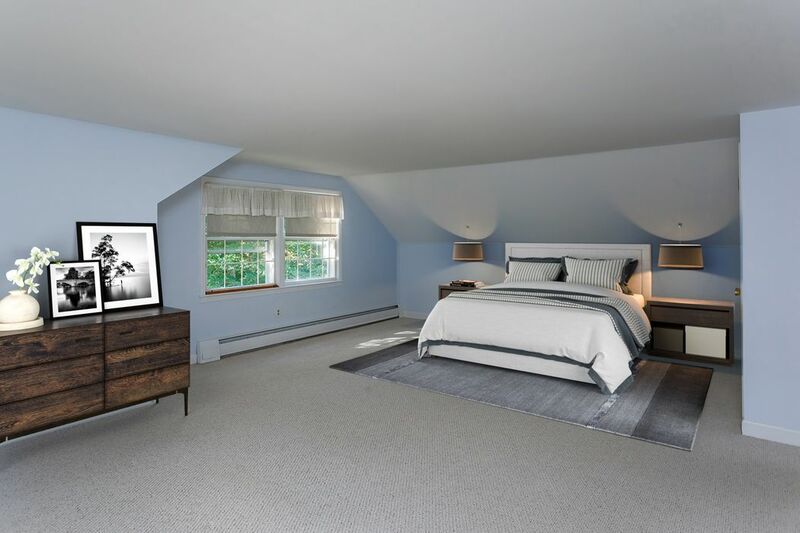 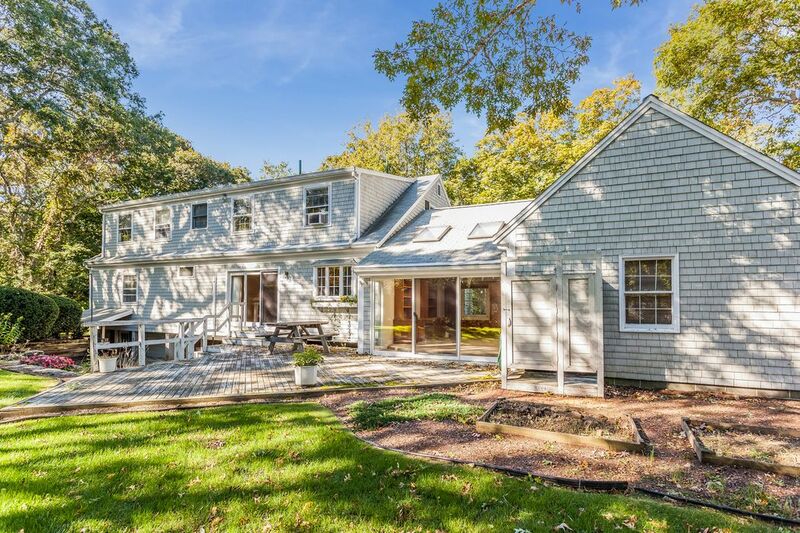 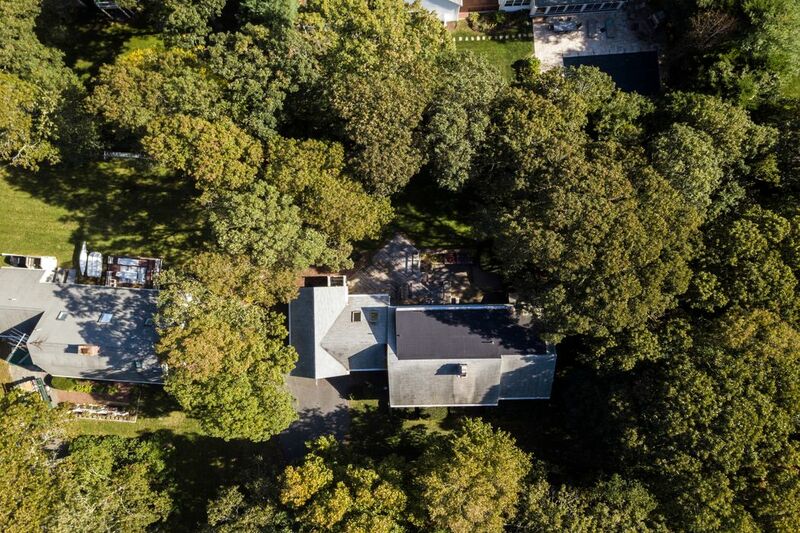 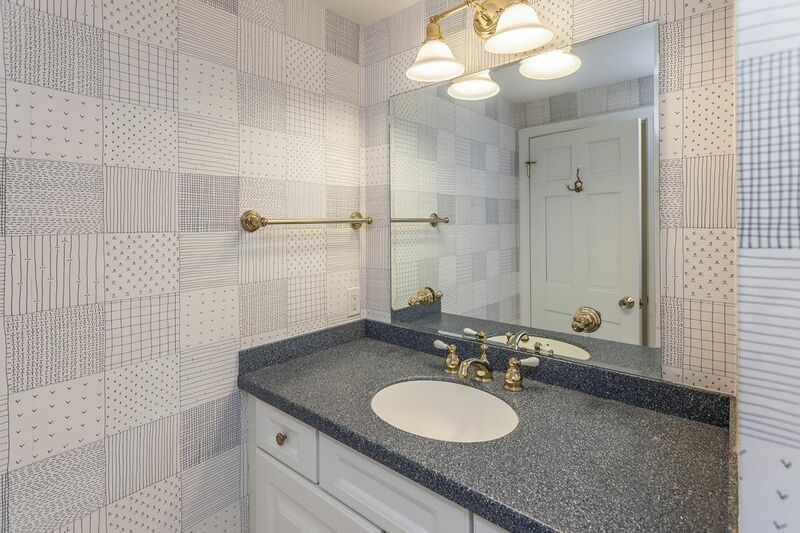 317 Menauhant Road, East Falmouth, MA 02536 | Sotheby's International Realty, Inc.
$590,000 4 Bedrooms3 Full / 1 Partial Baths2,516 sq. 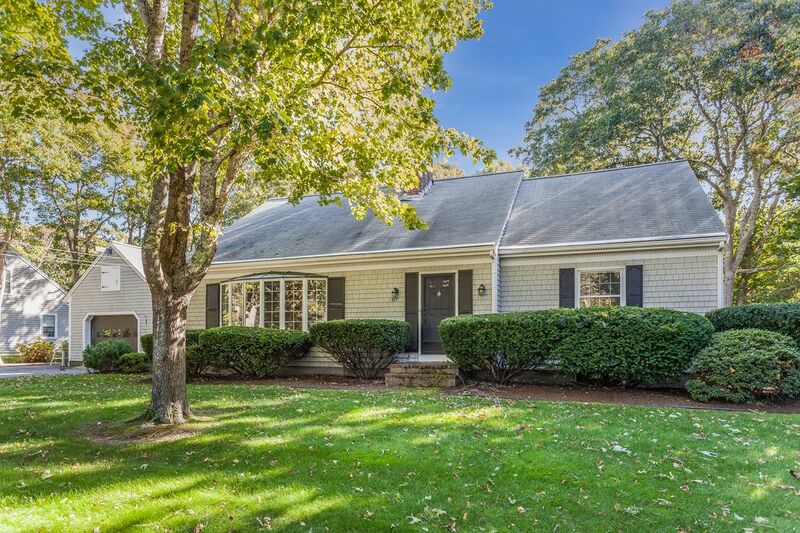 ft.
Classic Cape-style home in the heart of East Falmouth Village! 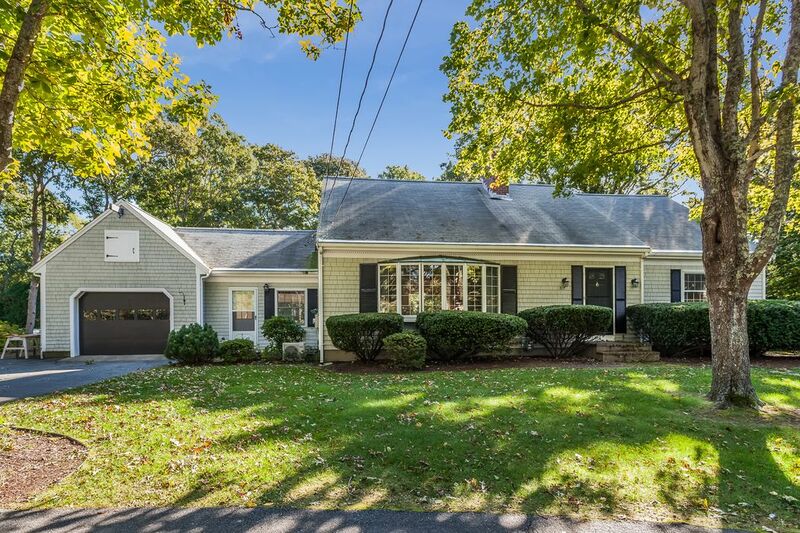 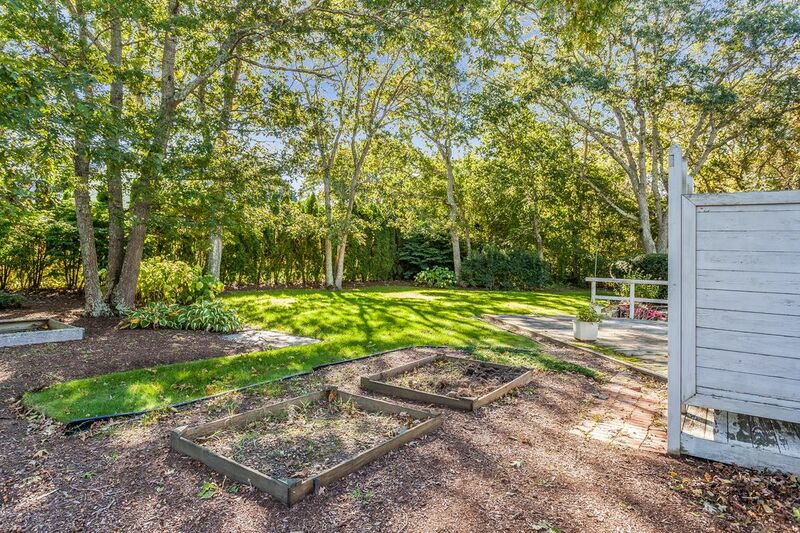 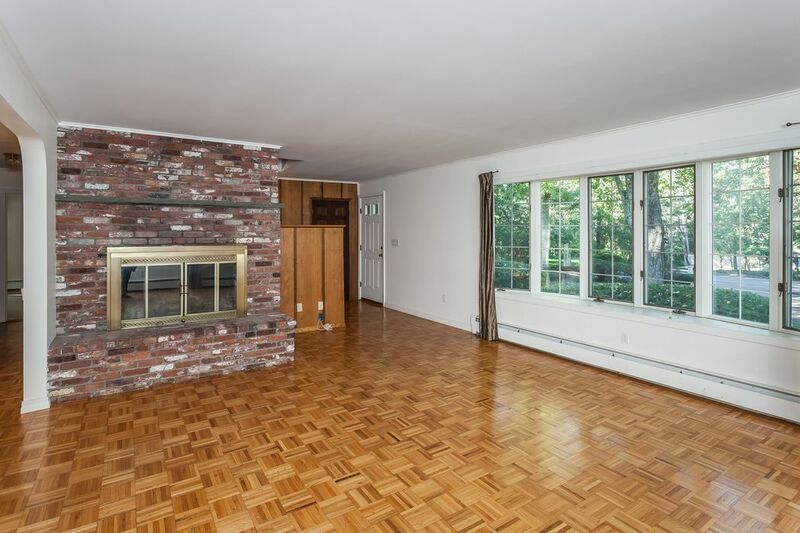 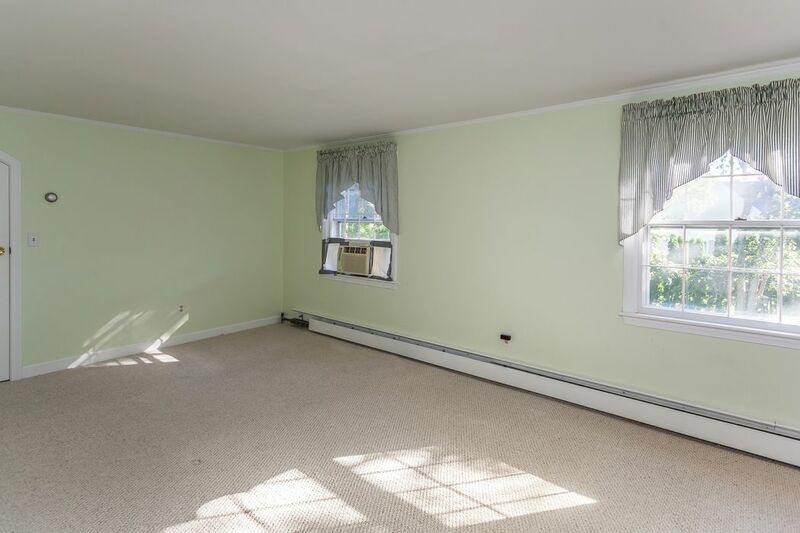 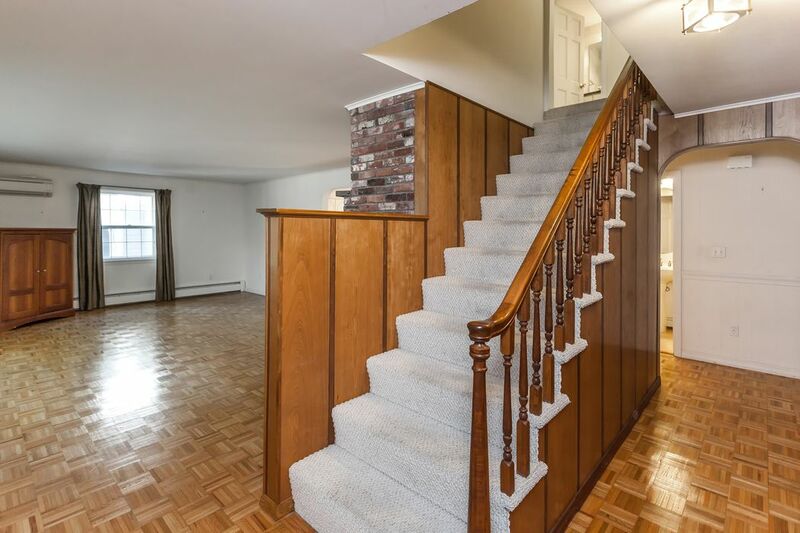 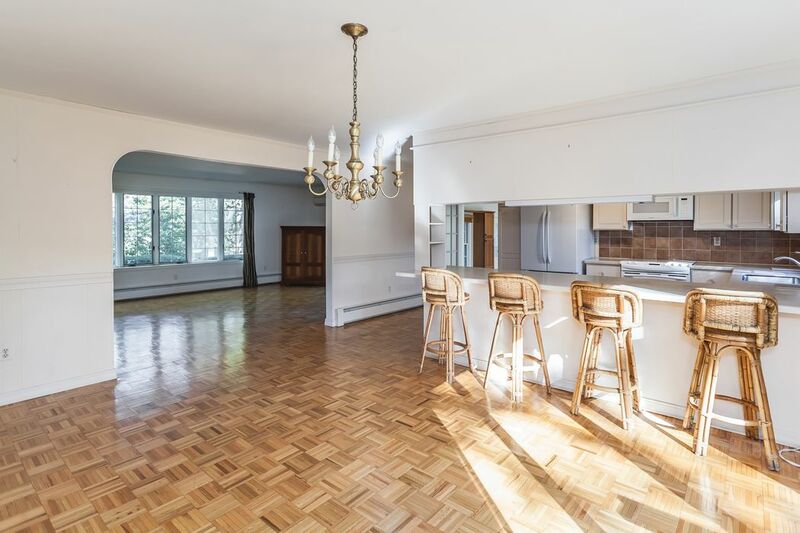 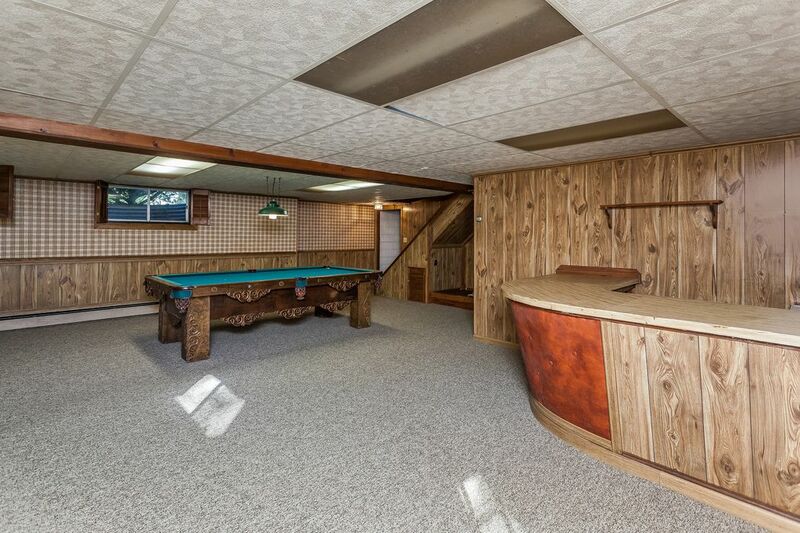 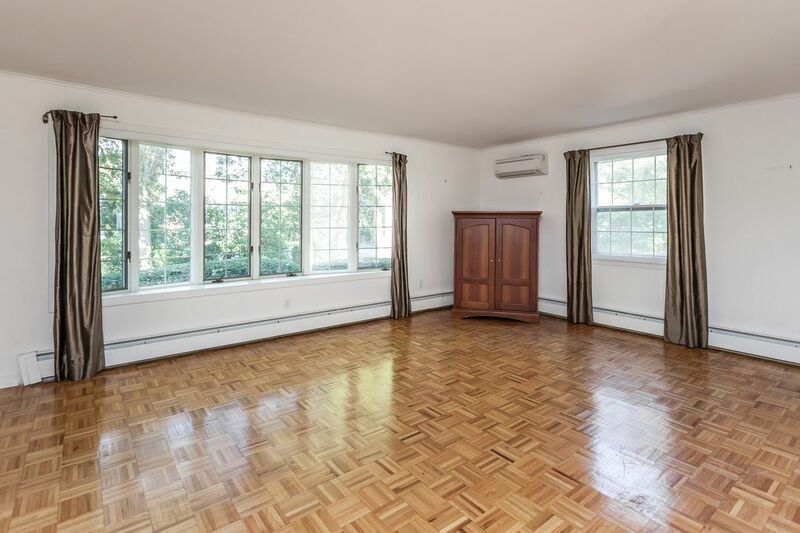 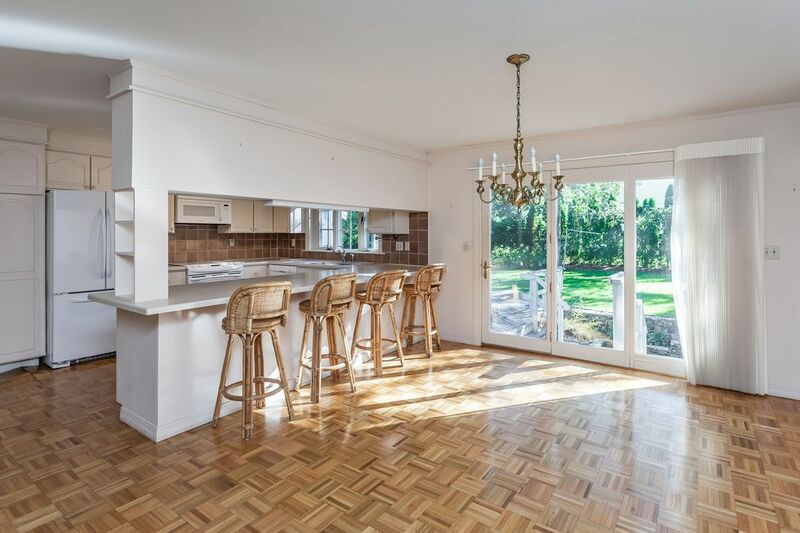 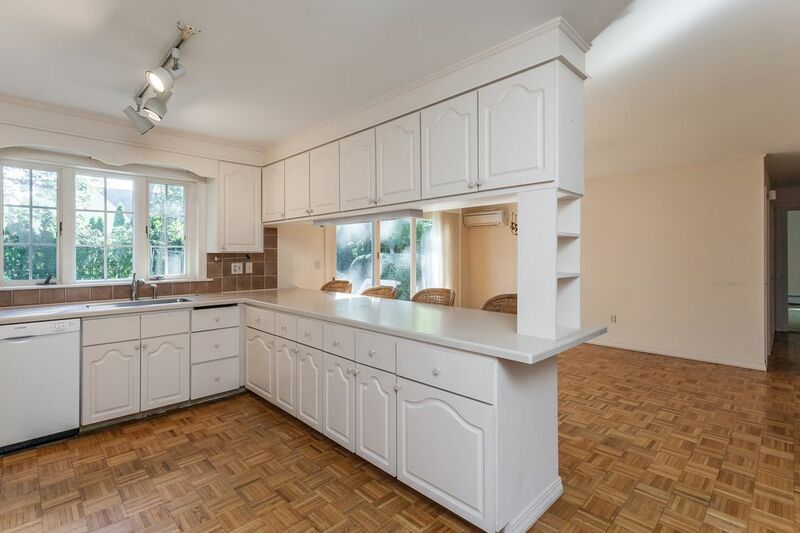 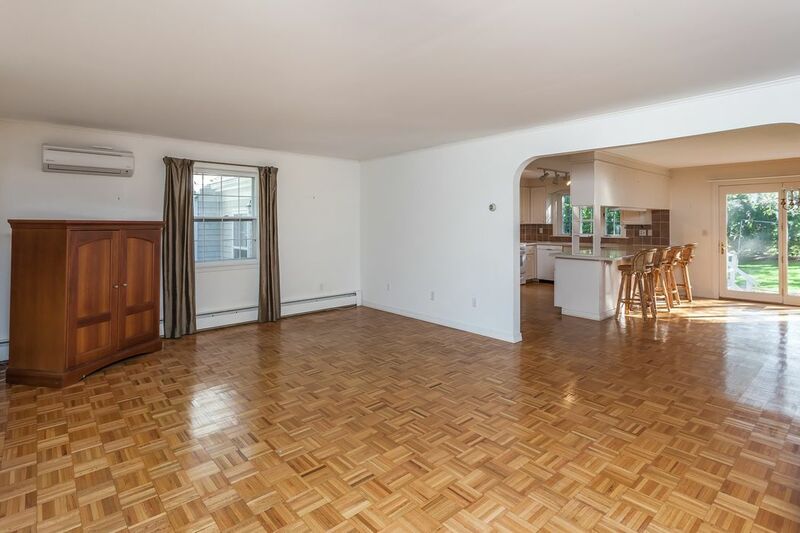 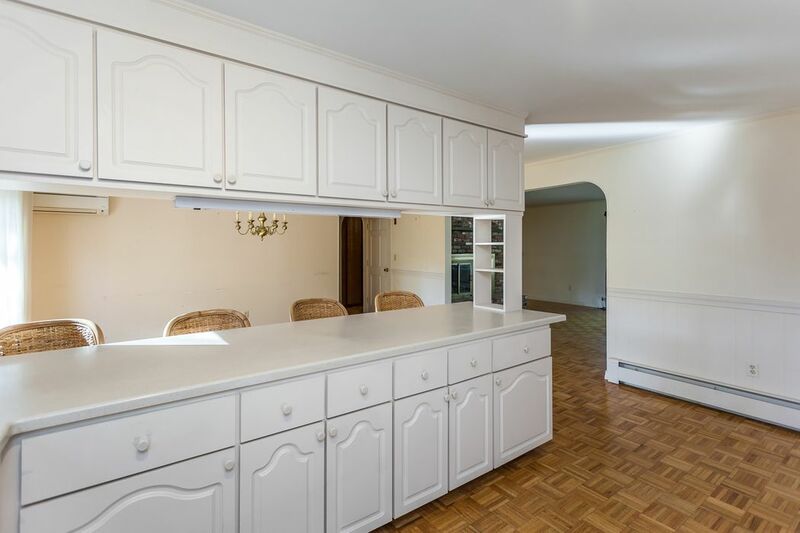 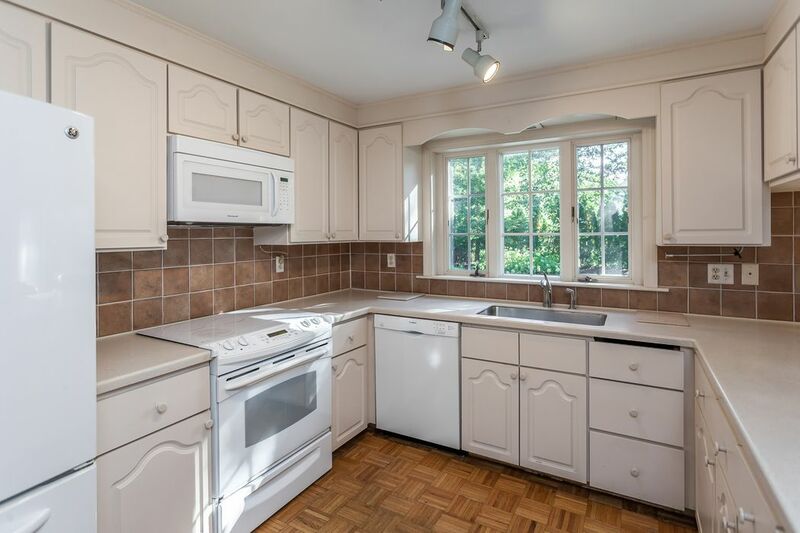 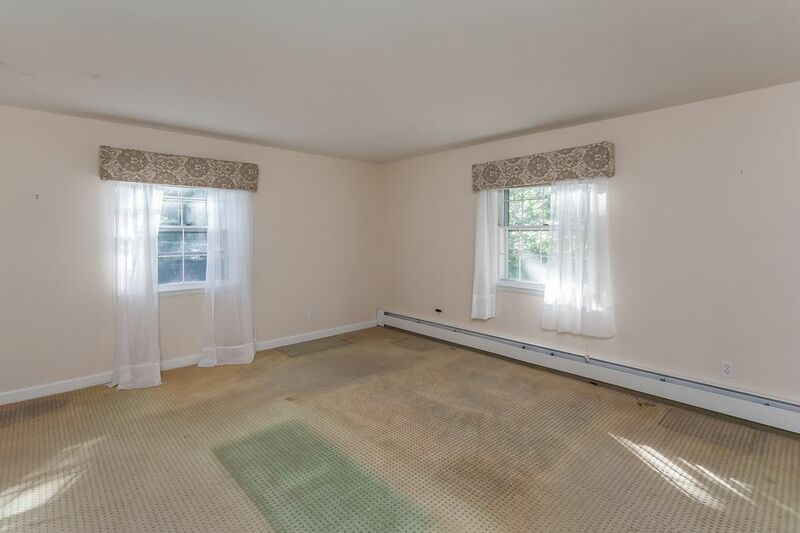 This lovingly maintained and spacious year-round home has abundant room for entertaining. 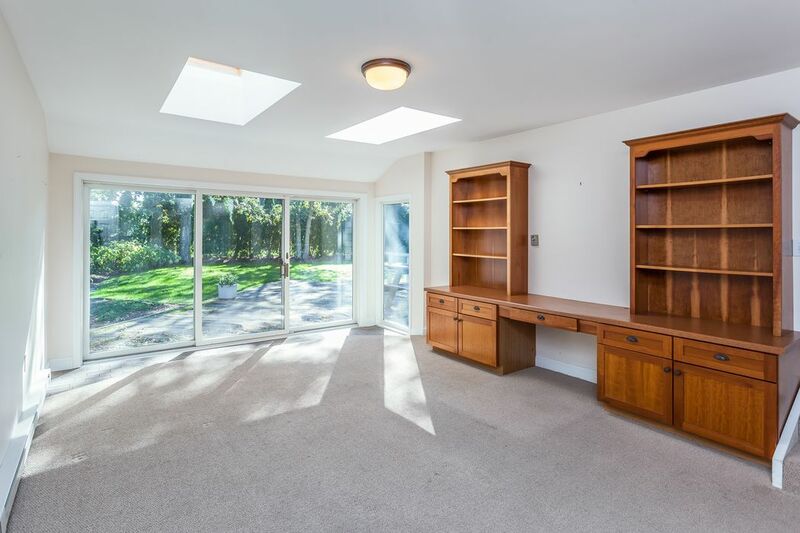 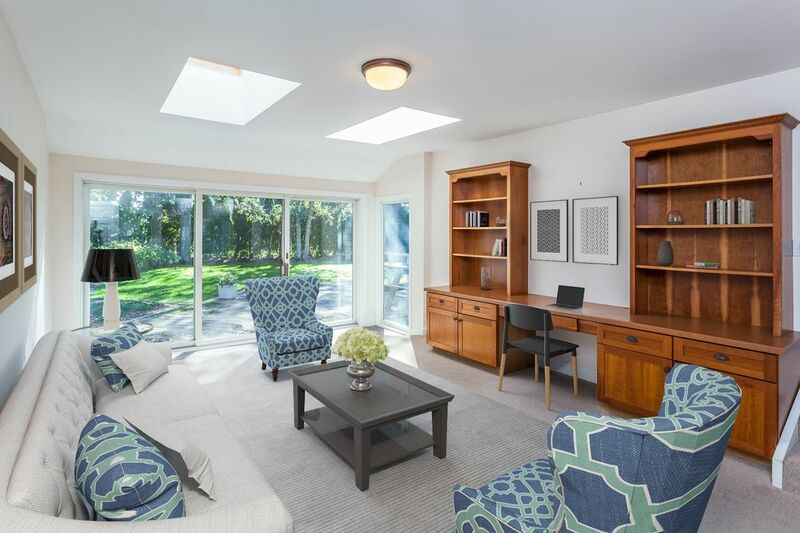 Enter into the family room/office with oversized sliders overlooking the private backyard. 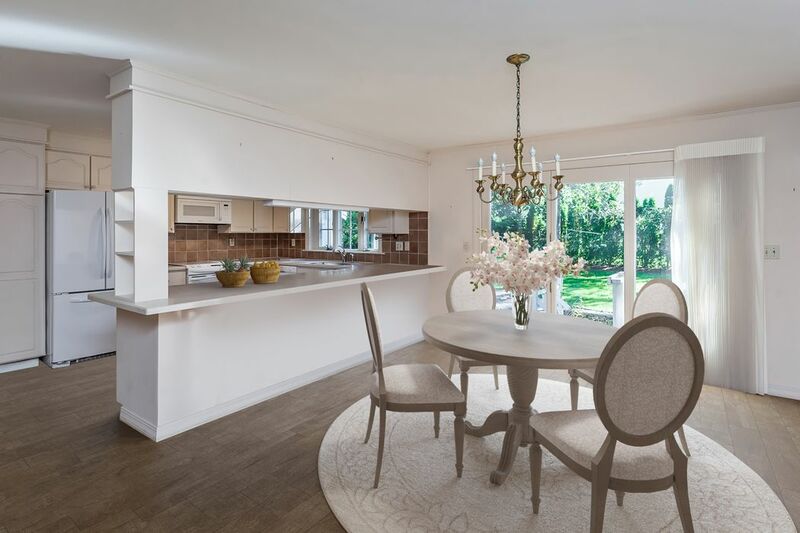 The kitchen, dining area and living room flow into each other. 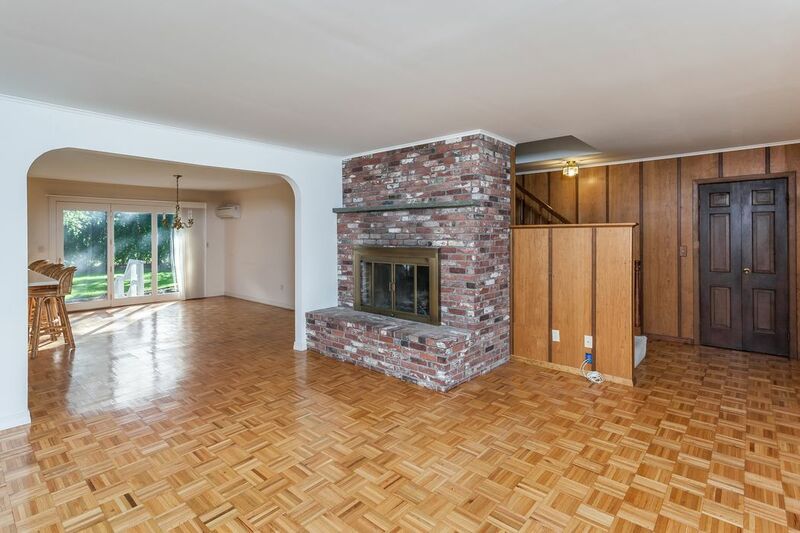 Wood burning fires in the living room fireplace will keep those cool, chilly nights at bay. 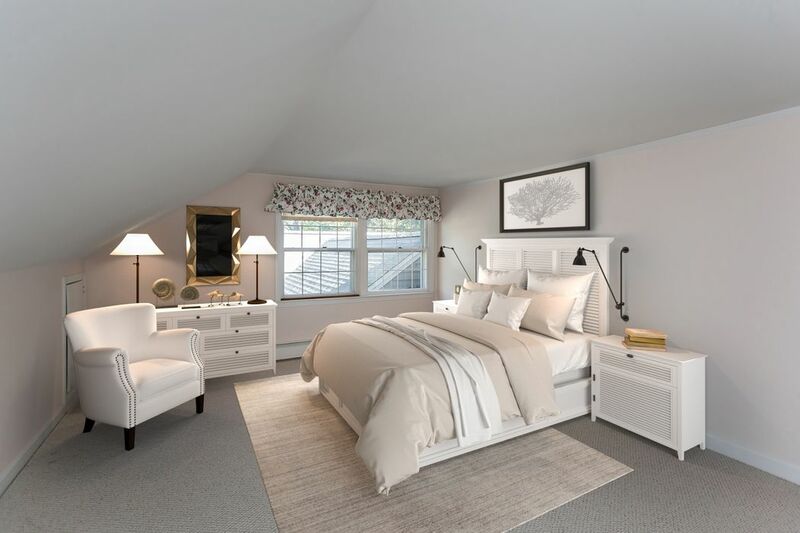 An ensuite master bedroom and an adjacent study complete the sprawling first-level floorplan. 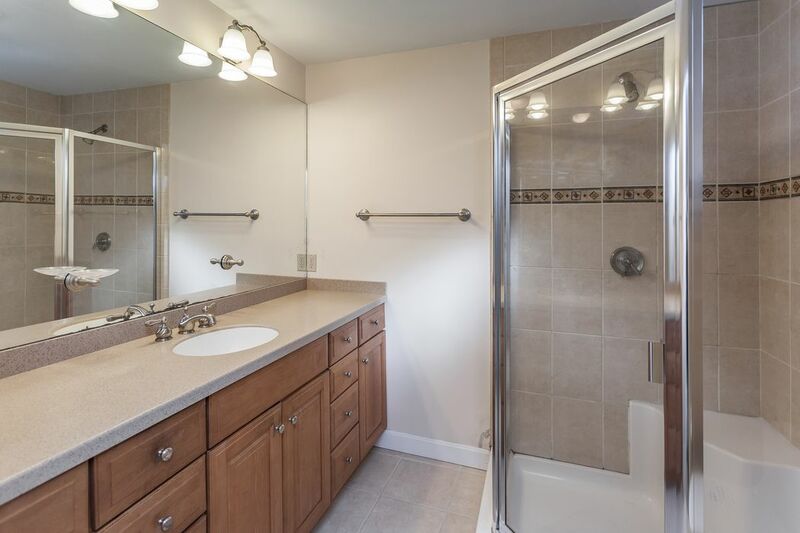 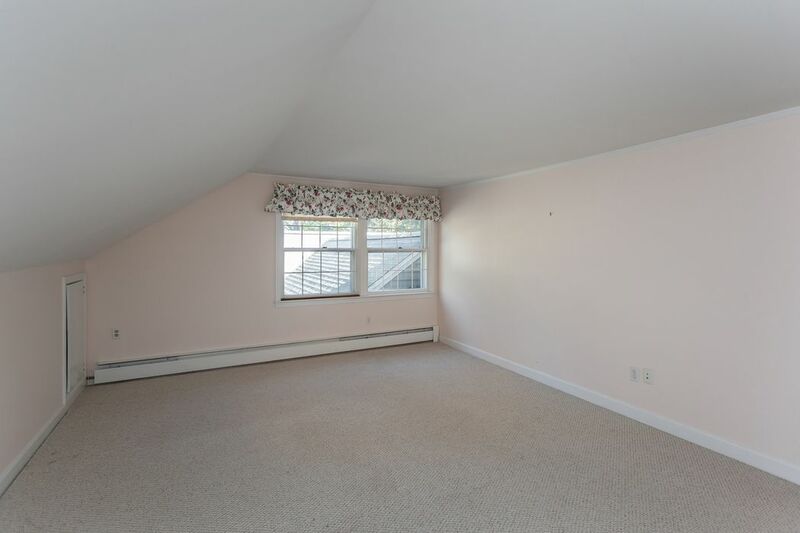 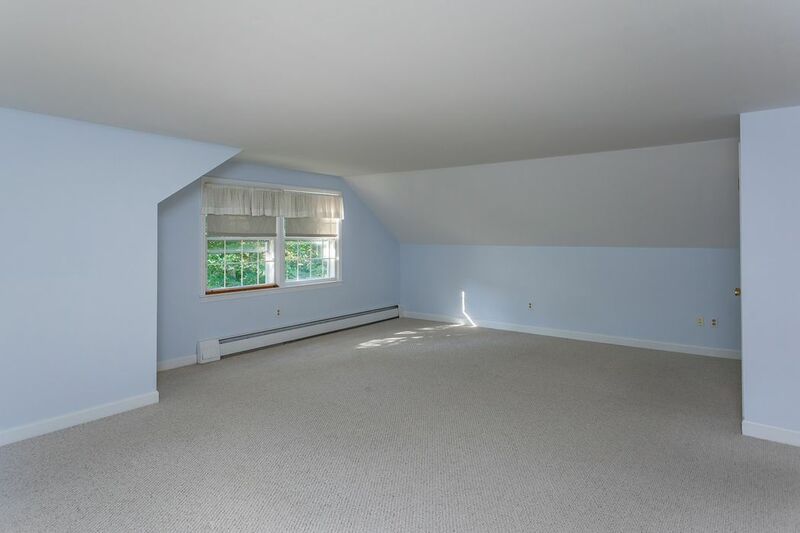 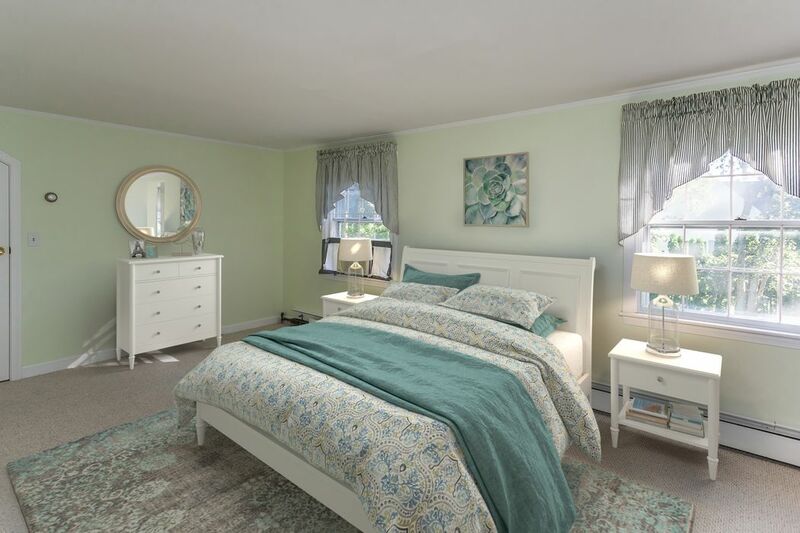 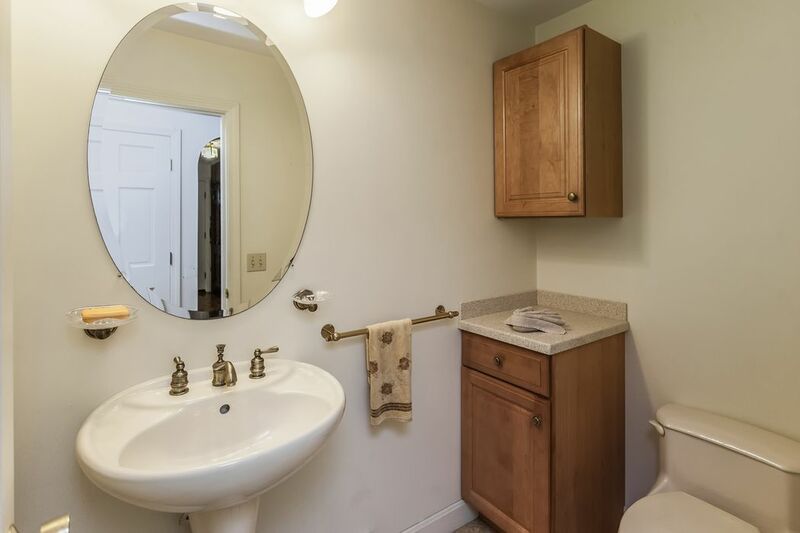 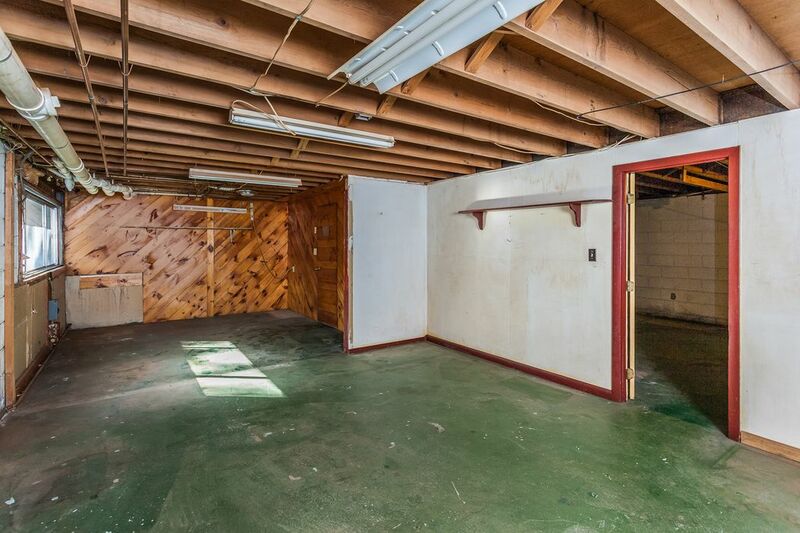 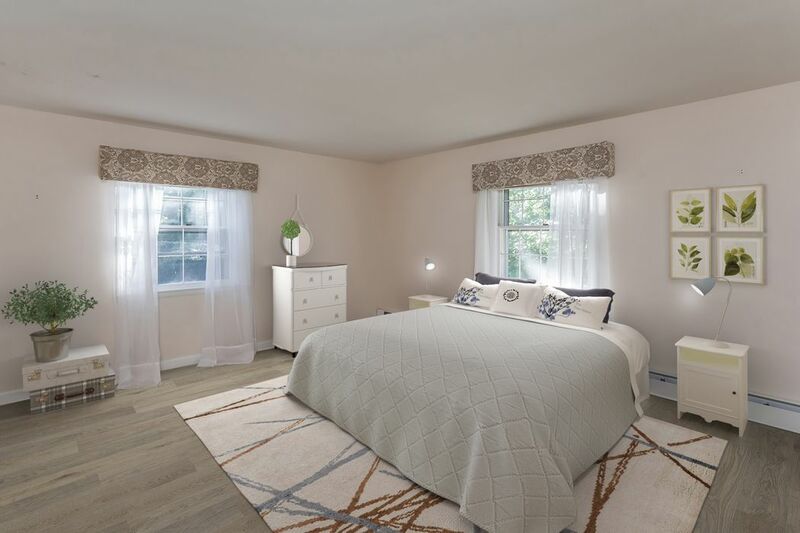 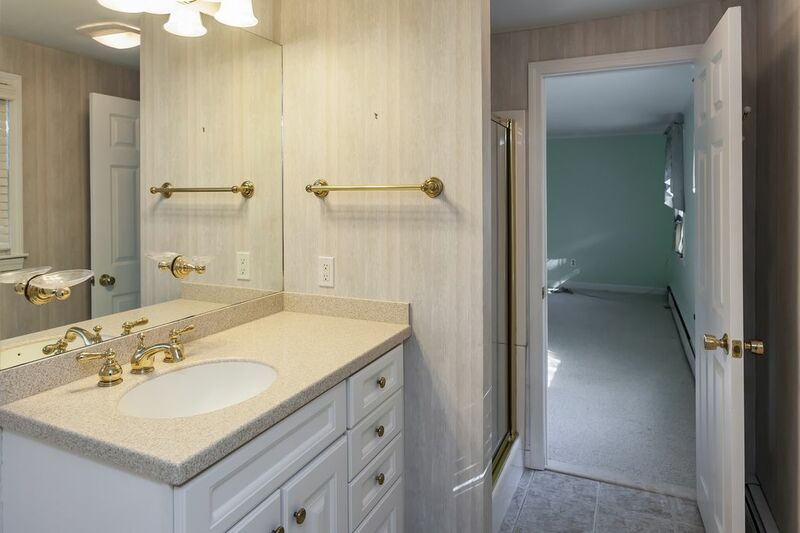 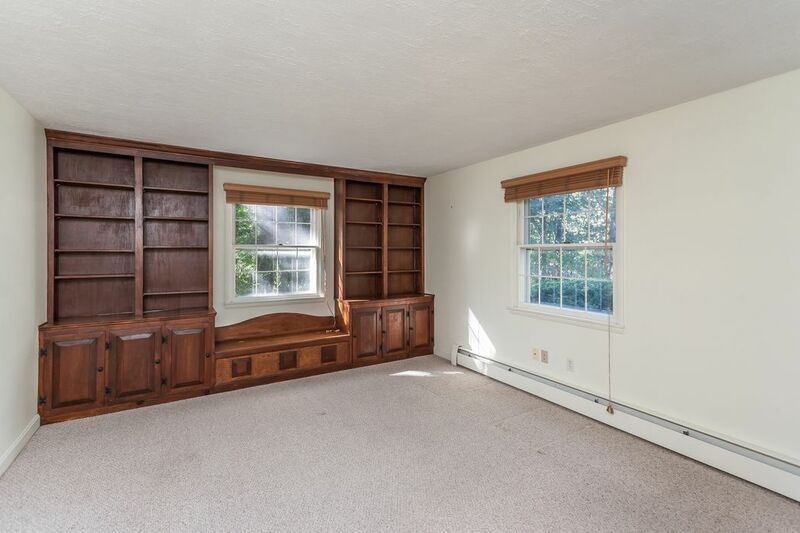 Upstairs on the second floor are three additional bedrooms and two full baths. 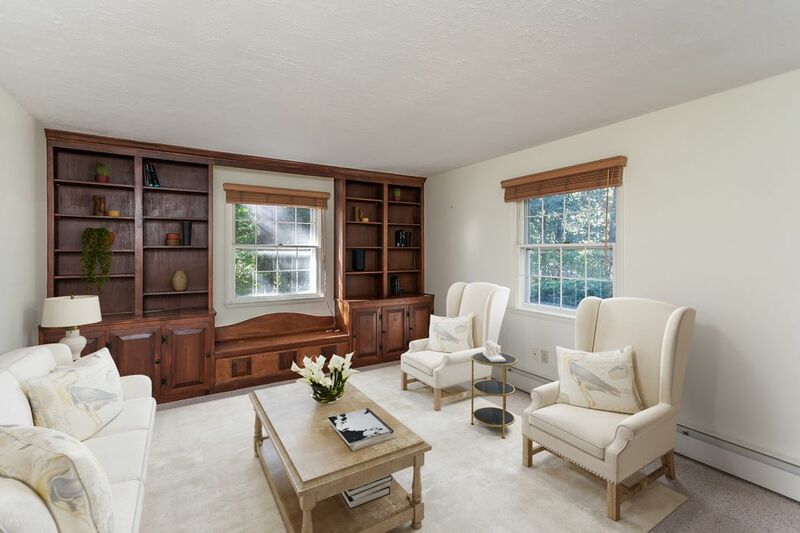 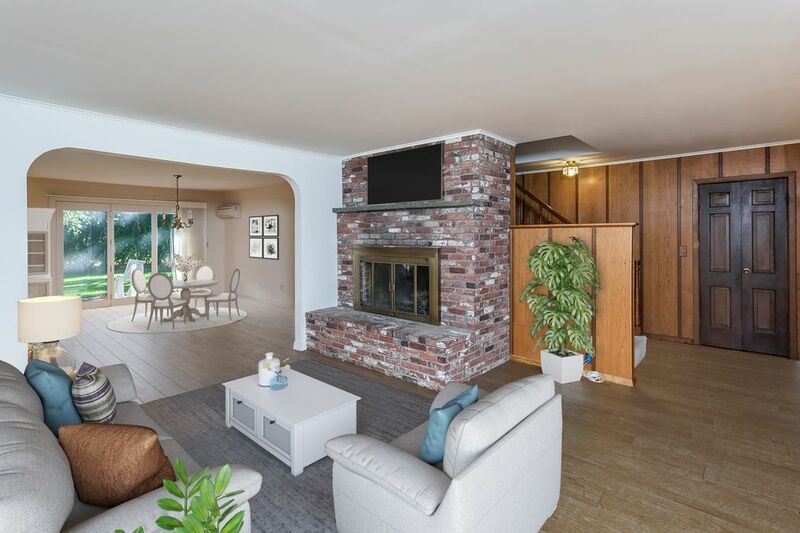 The walkout lower level features additional finished living space and a large unfinished area providing ample storage. 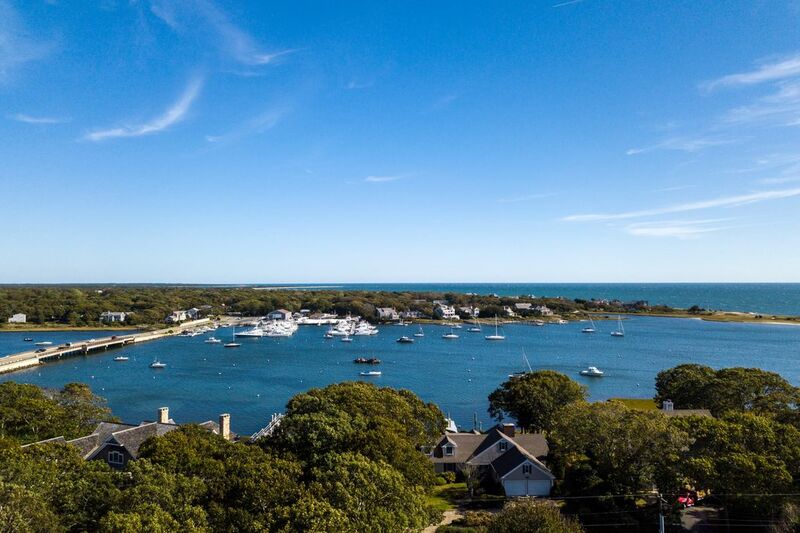 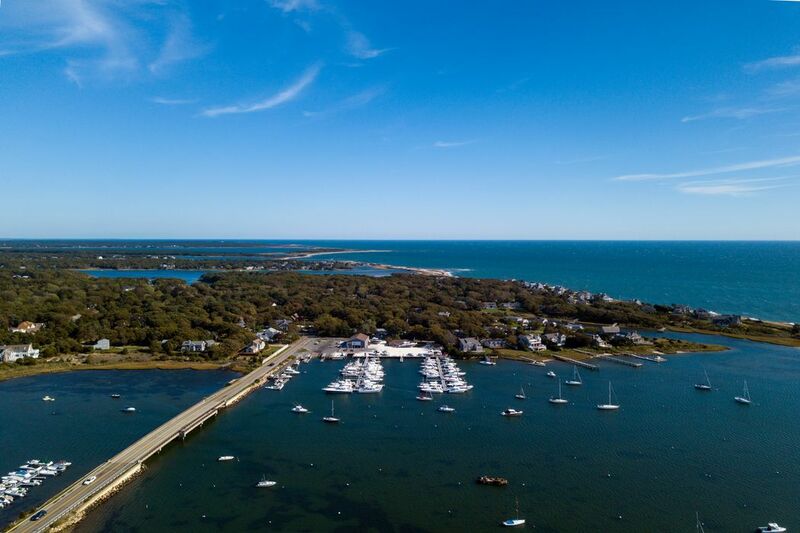 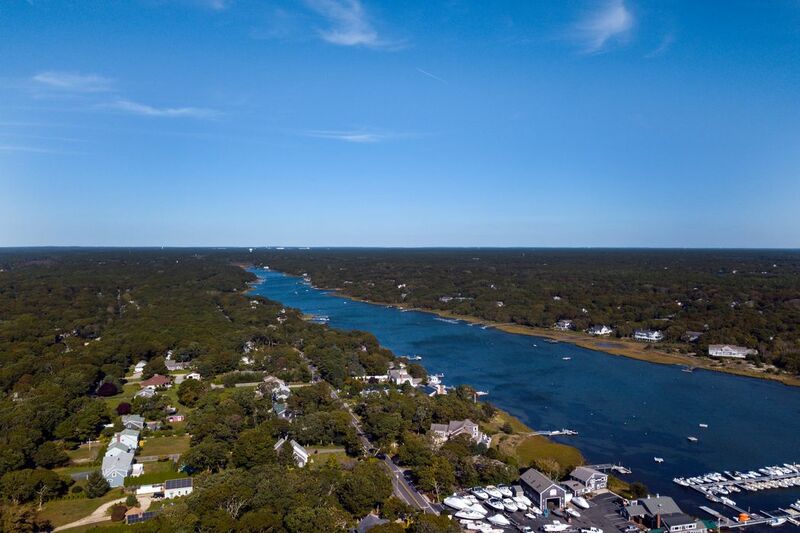 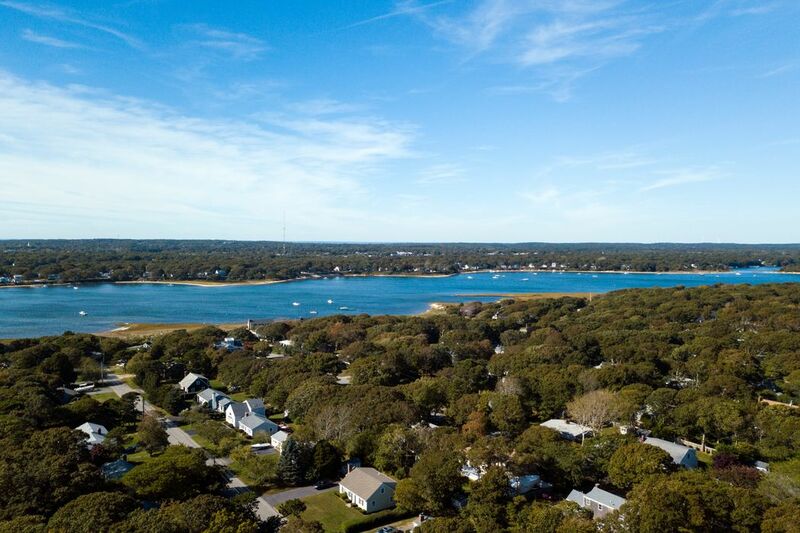 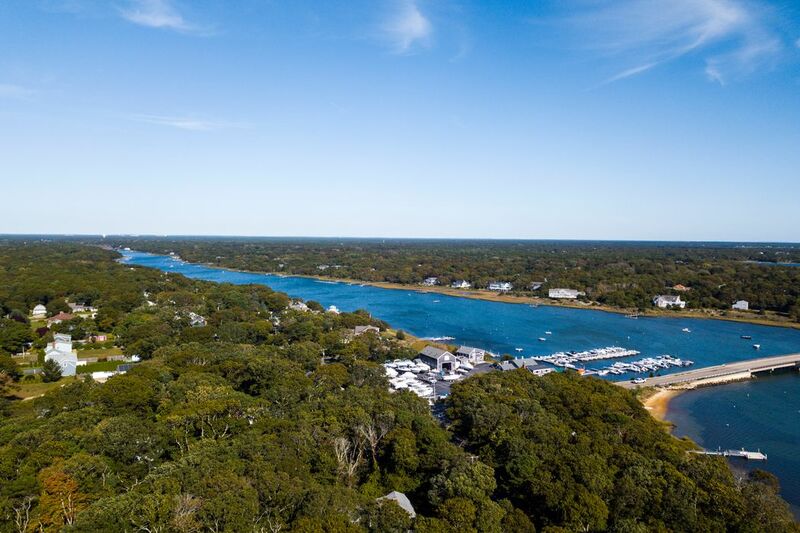 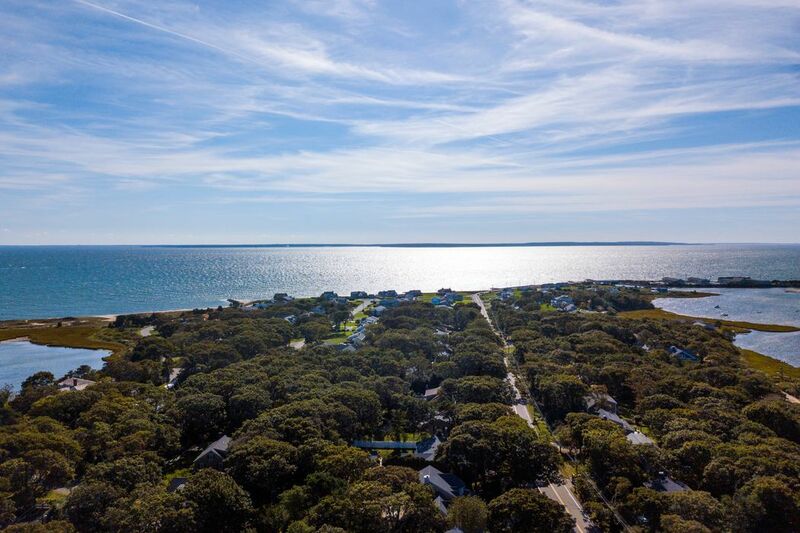 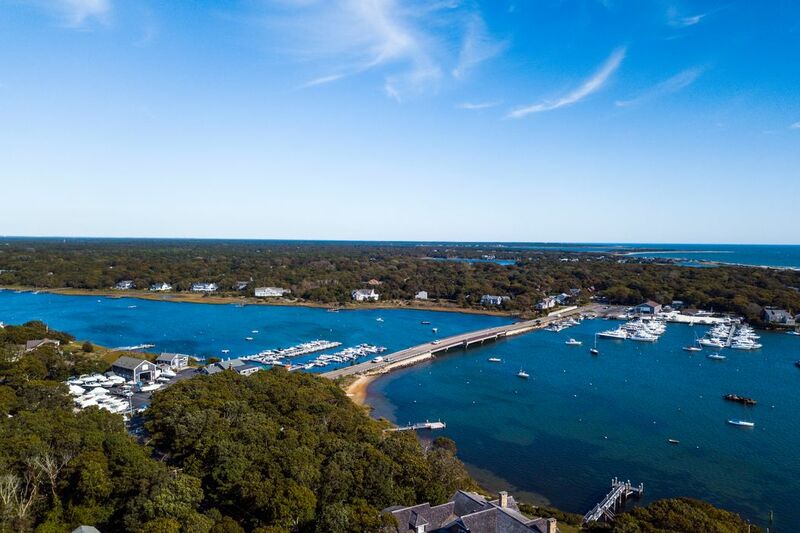 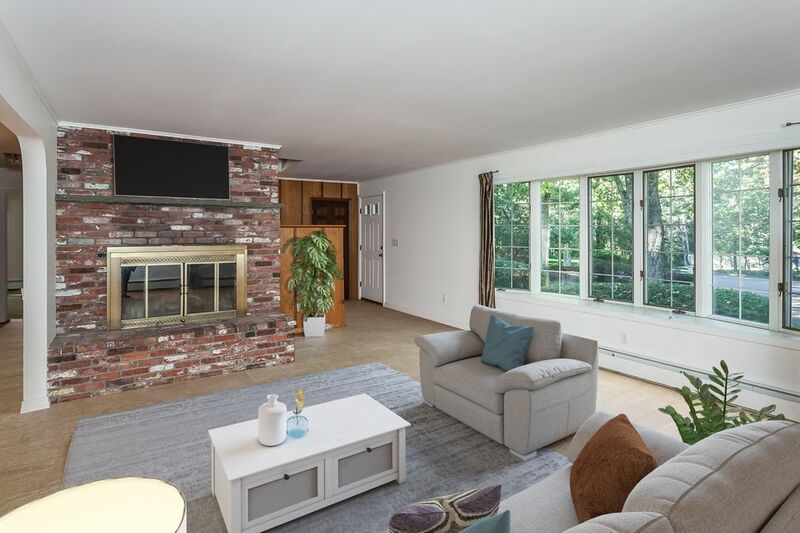 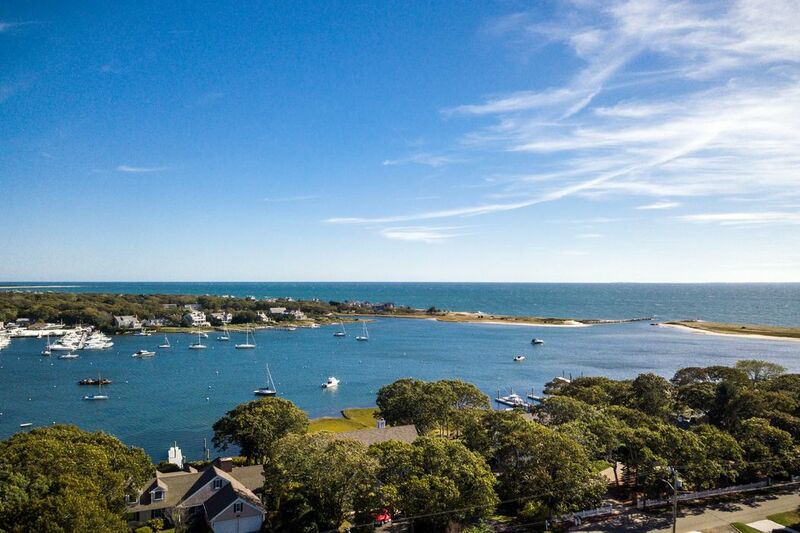 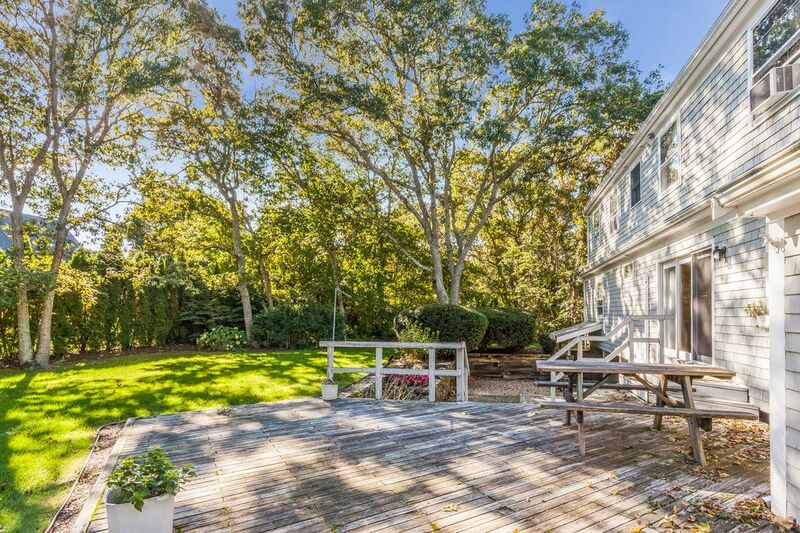 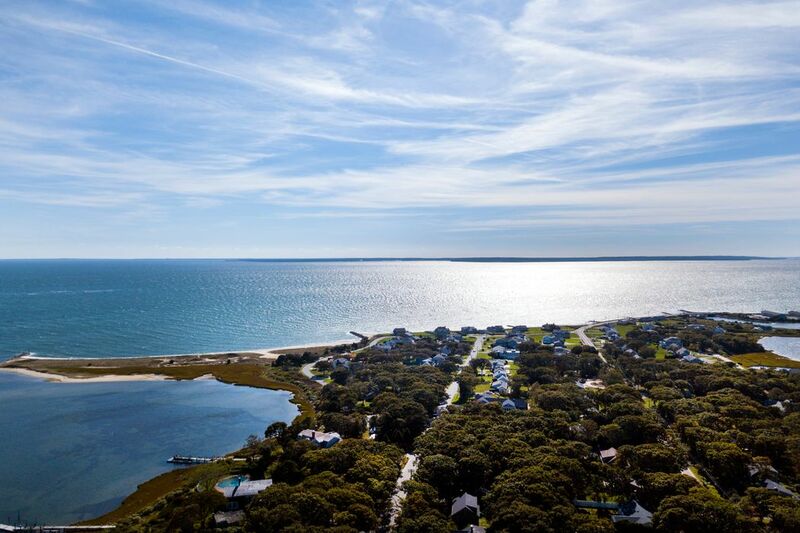 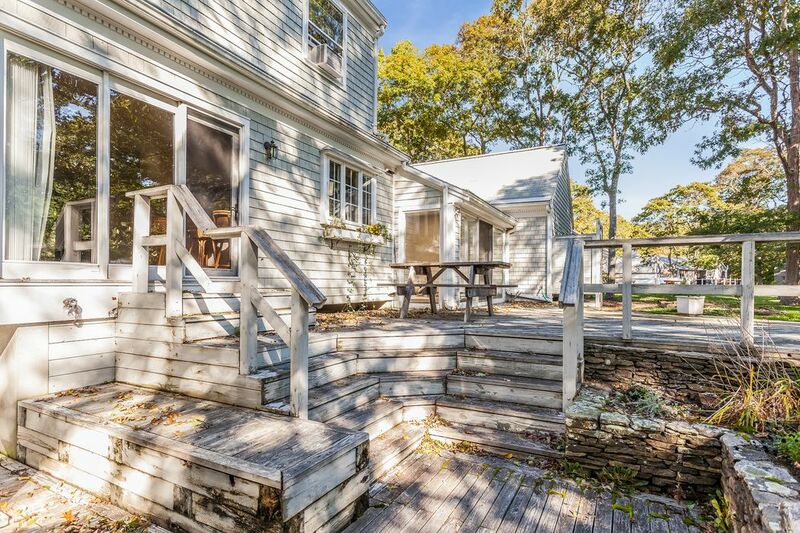 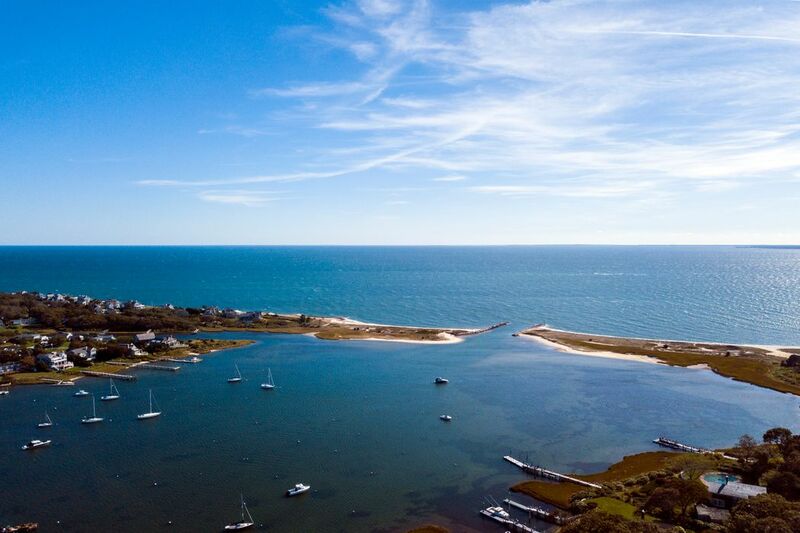 This home is convenient to town, only a short distance to a private association beach, Green Pond Yacht Club and Marina, and all that Falmouth has to offer.